So you’ve probably heard about Ibotta, and maybe you kinda sorta get the gist of what it’s all about. Yeah, that was me literally a couple weeks ago. I honestly thought it was just a coupon app or something that would just add another step to getting my errands done without being worth it. But dang, was I wrong. 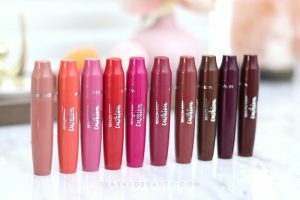 In an attempt to tighten our budget in the next month to help save for our vacation, I finally took a closer look at Ibotta and now, I’m hooked. 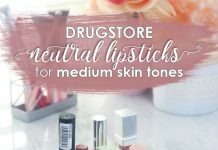 I’m earning cash back from doing my regular shopping— from groceries, to beauty essentials at the drugstore, and even shoes! The app is compatible with so many retailers that I already shop at… so it was a no brainer to start using it and getting money back on purchases. Here’s how it works: download the app and add your favorite retailers. Then, browse what offers are available. You can see all eligible cash-back items at a store by category, or search for something specific that’s on your shopping list. I try to remember to do it before I leave for the store if I’ve got a big list, but I’ve done quick searches when in line to check out and have found applicable savings, too! Once you add your offers to your account, just go shopping like normal. 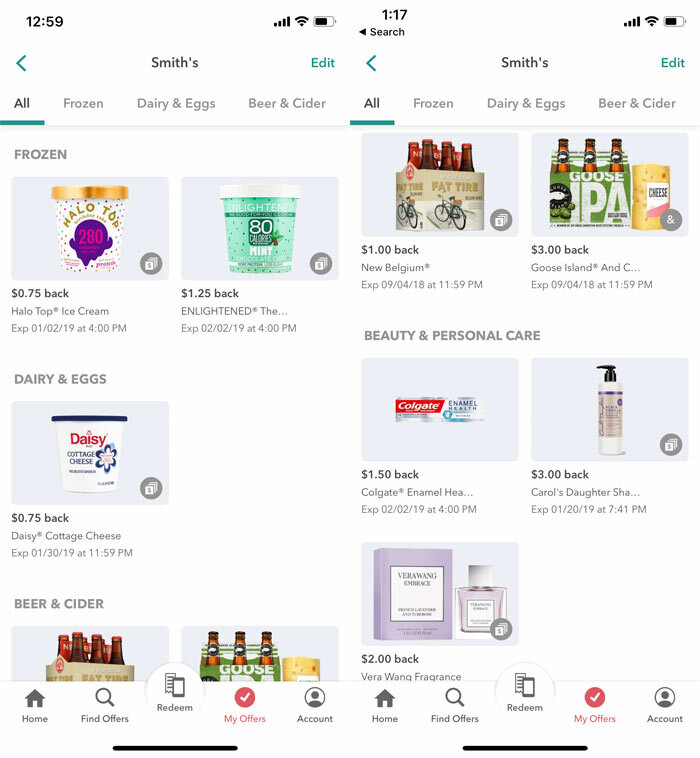 After you’ve gone shopping, the app will ask you to take a photo of your receipt, and it will try to auto-match what you’ve purchased to the offers in your account. You’ll verify that you’ve made your purchase by scanning the barcode of the product. (Having you do both of these steps ensures you’re not just taking photos of the barcode in store without buying). Once you’ve scanned all your items in, your account will be credited the cash back listed in the offer! There’s no point system or tiers you have to reach— you get real money whenever you shop your offer. Once you hit $20 cash back, you can redeem it via Paypal, Venmo or as gift cards to your favorite stores. Also something to note: if you forgot to use Ibotta before shopping in-store, you can add offers after the fact (up to a week) and still get cash back! They’ll go by the date on your receipt to make sure you’re still in the redemption window. Offers featured in Ibotta include both “any brand” products and specific brand products. For example, last week I redeemed an offer for $1 cash back on any brand of almond milk, so I just chose the least expensive brand and maximized my savings! Sometimes there will even be “anything” offers where as long as you make a purchase at the store, you’ll get a certain amount back. I think the best part is that you can use Ibotta in conjunction with sales and coupons. Even if you use a coupon to lower the price of an item, you’ll get the same amount of cash back in Ibotta. Ibotta works at most of my go-to stores, including Walgreens, CVS, Kroger, Walmart, Target, Best Buy, Payless, and so many more. 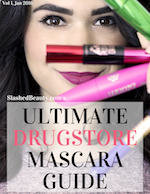 You can also earn cash back through Ibotta on online purchases made on Ulta’s website, Sephora’s website and more. To earn cash back for online purchases, you just have to remember to open Ibotta first and search for the retailer– you can’t redeem after the fact. So basically, I’ve been earning money back on my purchases that I’m making anyway— food, shampoo, beer & wine, clothes, pet food… it’s great! Plus, if you sign up through my link you’ll get a $10 welcome bonus. What are you waiting for? It’s an easy way to save. 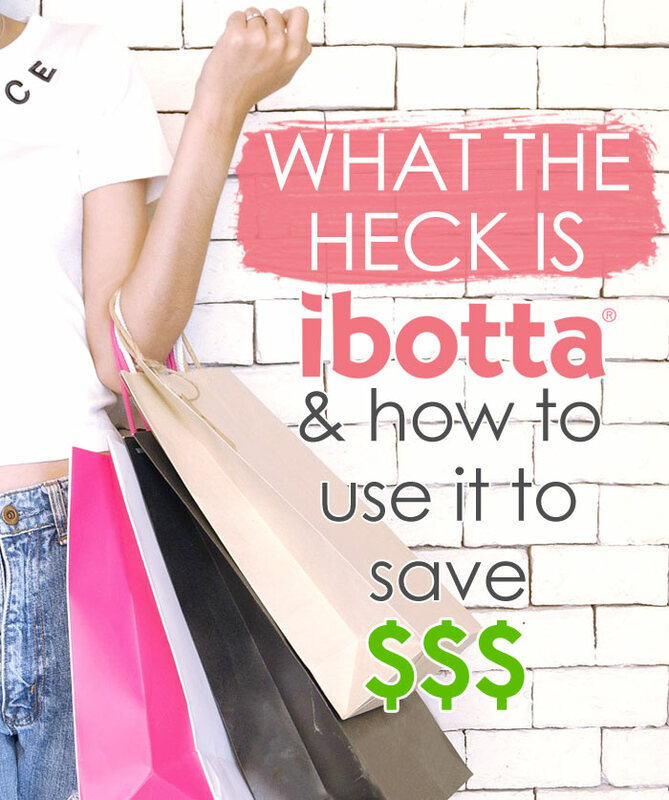 What will you do with your savings you earn through Ibotta? Adam and I decided that whenever we cash out, we’ll use the money for a date night! Have you used Ibotta yet?